Find yourself in a sticky situation this summer with summertime slime! Become a chemist by creating slime, goop, and all sorts of wild creations. 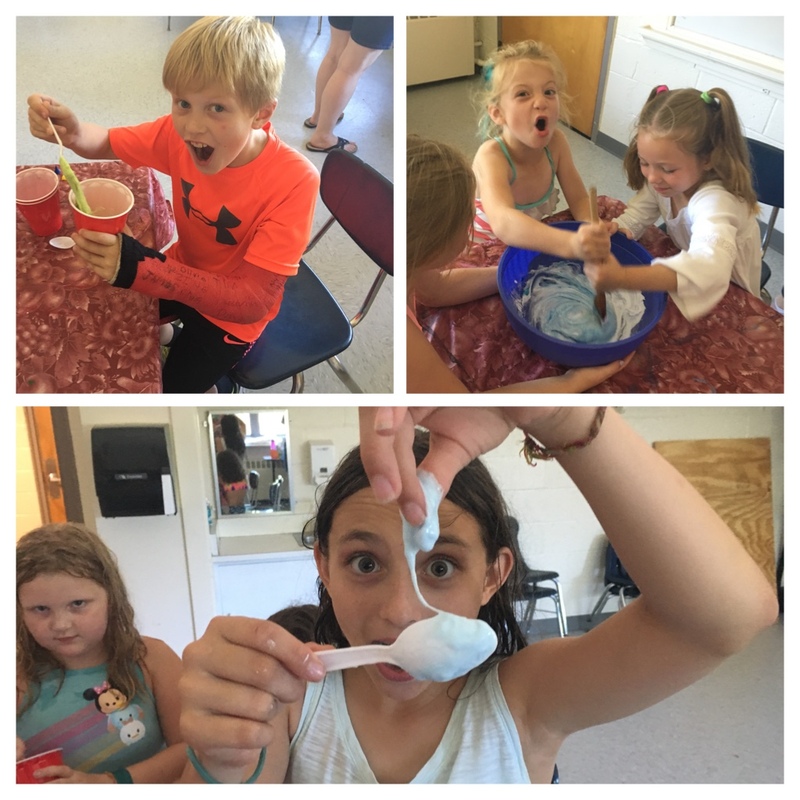 Campers will experiment with bubbles, foam, and other fun substances. They will study Youtube slime tutorials and make their own slime-tastic tutorials. This camp is recommended for curious scientific minds who love to create.